Open files with file extension MP4 - MP4 player. will play .MP4 files right away. 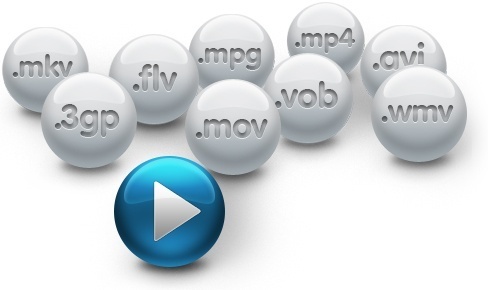 MP4 files are video files that uses MPEG-4 compression, a standard made by the Moving Picture Experts Group (MPEG). The MP4 format is widely used for sharing high quality video files on the Internet, e.g. on YouTube. Final Media Player will allow you to play them on your Windows PC. Final Media Player enables you to play 40+ types of video files like MP4, 3GP, 4XM, ANM, ASF, AVI, BIK, CDG, CDXL, CPK, DIVX, FLV, GXF, LVF, LXF, M4V, MKV, MOV, MP4, MPEG, MPG, MV, MVI, MXF, NSV, NUT, NUV, OGM, OGV, PMP, RMVB, ROQ, RPL, SMK, SWF, TXD, VMD, VOB, WMV, XMV, XVID and YOP.